At Faith Builders we believe everyone should experience God’s best for their life. By attending the Growth Track classes you will gain valuable insight into the benefits found in a relationship with Christ and involvement in His Church. You will have the opportunity to learn essential habits that are vital to living a life of success. Our staff will guide you through each class and give you personal attention each step of the way. We can’t wait to see you there! 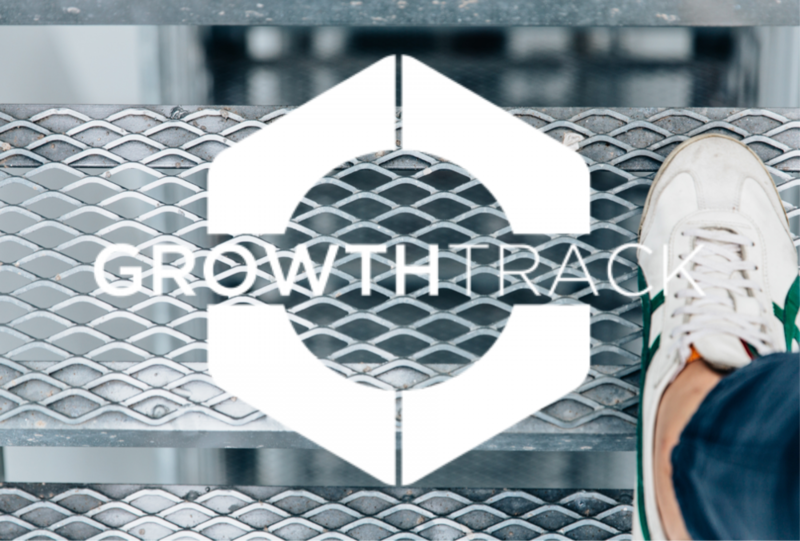 Thank you for registering for Growth Track! Call 602.424.5222 with any questions you may have!